The Seventh Croatia Summit has started with some 200 prime ministers, ministers and other representatives of the European, North American and South Mediterranean countries attending. The talks focus on current issues of state building and European Union experience. The topics of this year’s Summit are political, security and economical aspects and possibilities of building a stable and prosperous future for the countries of southern European neighbourhood. 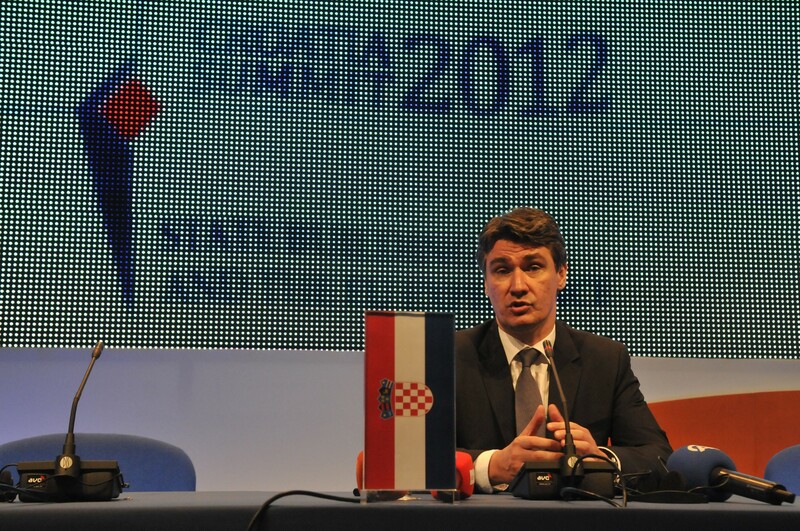 Prime Minister, Mr Zoran Milanović, opened the Summit by saying that the Arab Spring has changed a lot of things and that Europe has not agreed on their attitude towards the events; therefore, there are many discussions to be held on that as well as on the one concerning the full EU membership of the countries in the region. He invited the countries who have not done that yet to ratify the accession treaty. – Both Croatia and EU, that is currently experiencing challenges and questions itself, have always made the most in most difficult times. Some participants are arriving tomorrow when the panel session is taking place. The Summit is an opportunity for many talks and meetings of all statesmen. Heavy security measures are causing traffic jams so be patient please.